Equipment failure isn’t an option in public safety diving, where the lives of both rescue divers and victims rely on proper functioning equipment. Our team works tirelessly to keep our equipment operating correctly, but when a piece of equipment has passed its usable life or is seriously damaged during a call, we must replace it immediately. Quality diving equipment is incredibly expensive – just one of our dry suits (pictured) costs over $1,000! 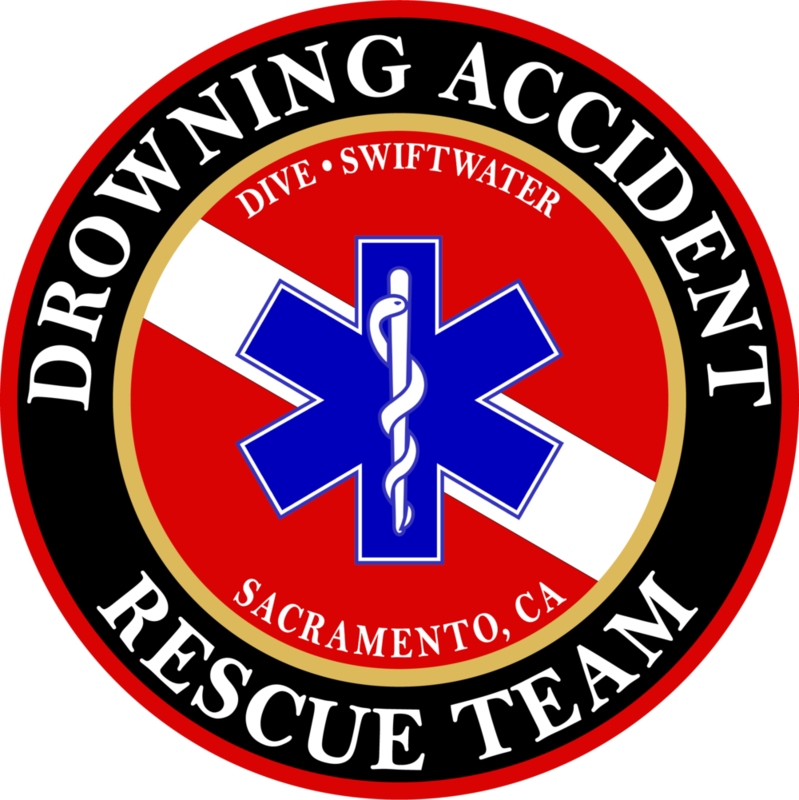 During #BDOG2019 , we’re asking for your help to replace aging or damaged equipment so we can keep our divers safe, and better empower our community to safely enjoy Sacramento’s waterways.